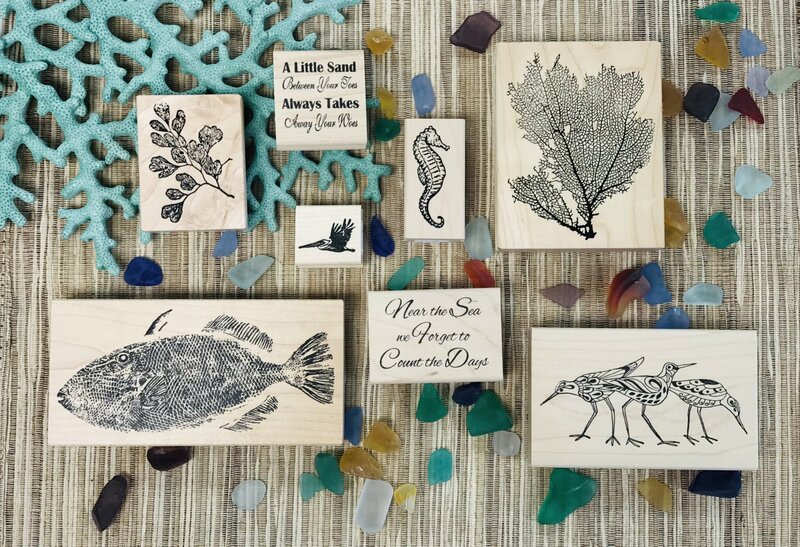 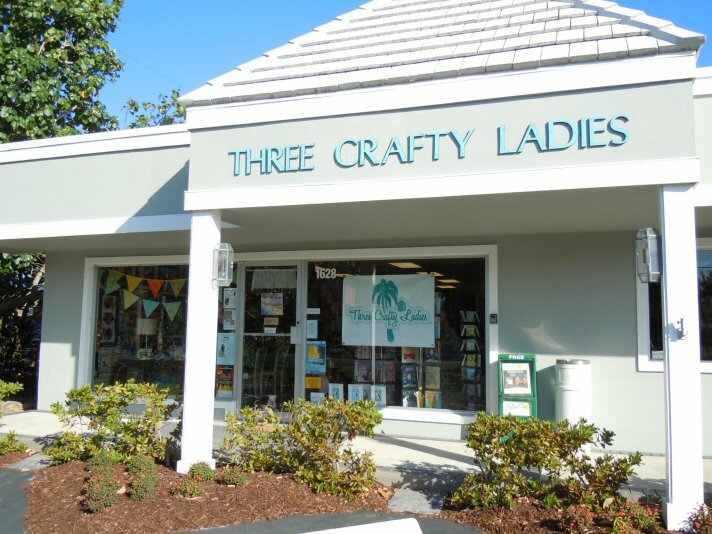 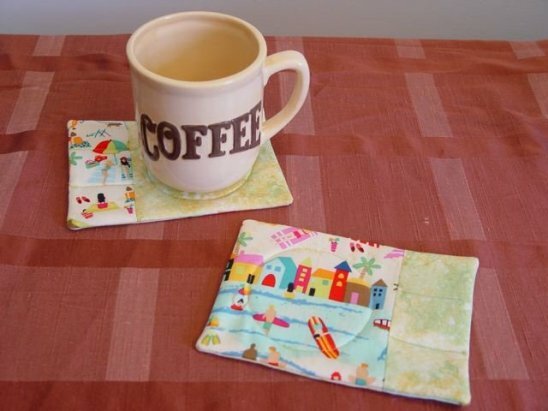 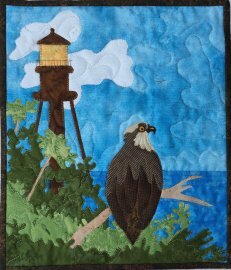 Three Crafty Ladies is Sanibel Island's premier Tropical Quilting & Craft Supply destination! 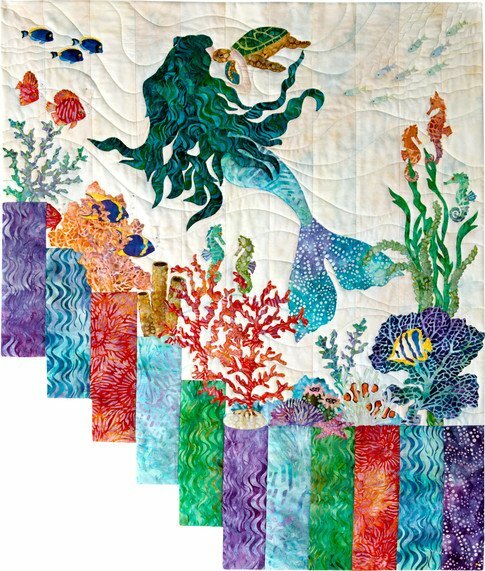 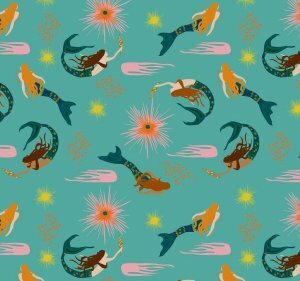 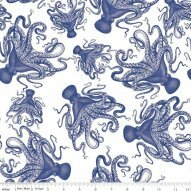 We have a unique selection of quilting fabrics, sewing notions, cross stitch patterns, scrapbooking papers, paints & canvases, arts and crafts supplies and sew much more! 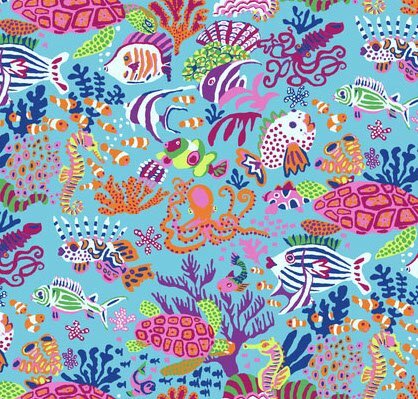 We specialize in high-quality cotton fabrics, including a large selection of batiks and tropical prints. 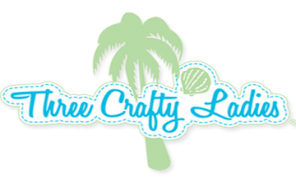 It is our goal to provide customers with quality merchandise that they won't find anywhere else! 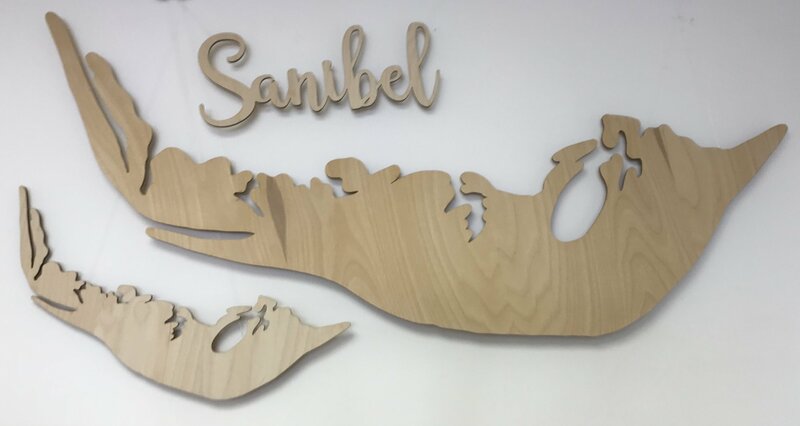 If you feel like doing a quick project during your trip, drop by and create one of our Make-it-and-Take-it Souvenir Crafts - visit our calendar for details. 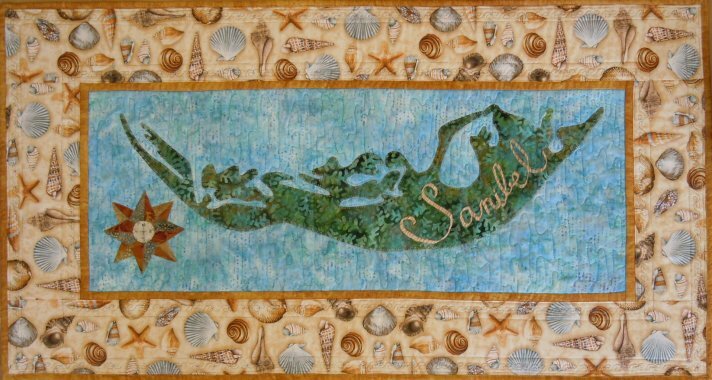 Even if you aren’t looking to shop, stop in to browse the store and revel in the lively colors, vibrant atmosphere and unique finds! 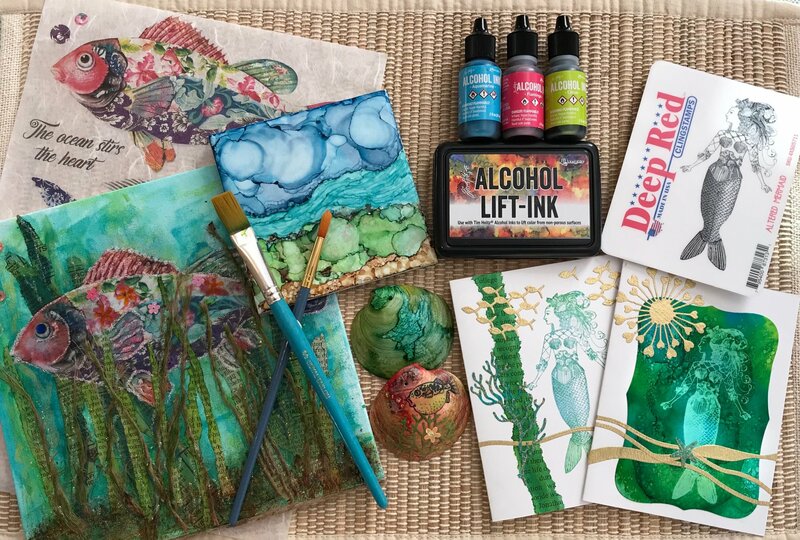 Expand your understanding of Alcohol Inks in a mixed media setting through this unique canvas design. 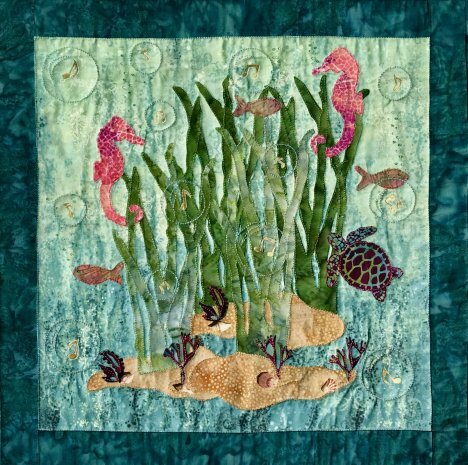 Rice Paper, Alcohol Inks, Fibers, etc, come together to create a one-of-a-kind canvas board, perfect for framing.